Suitable for use as a dye, laboratory indicator & reagent. 1% (weight by volume) solution in water. Freely soluble in all proportions. 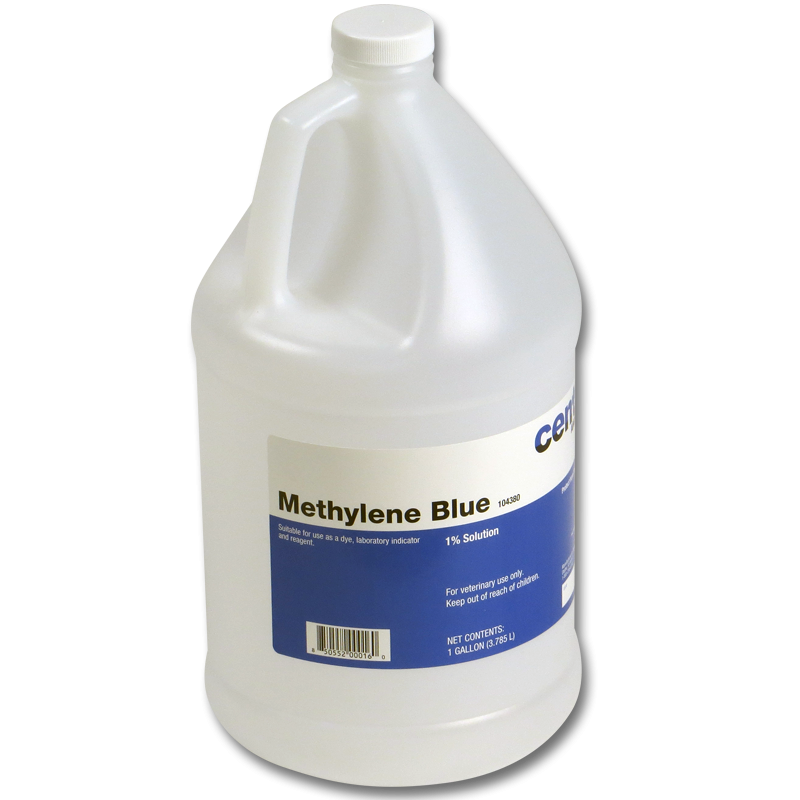 Dark blue, odorless liquid–essentially non-toxic.